One free range chicken, two lemons, one large onion, two chicken stock cubes and as many cloves of garlic you like! Slice the lemons in chunky pieces stuff one of them into the chicken alternately with half the onion and a few cloves of garlic. Put one stock cube in the middle of the cavity. 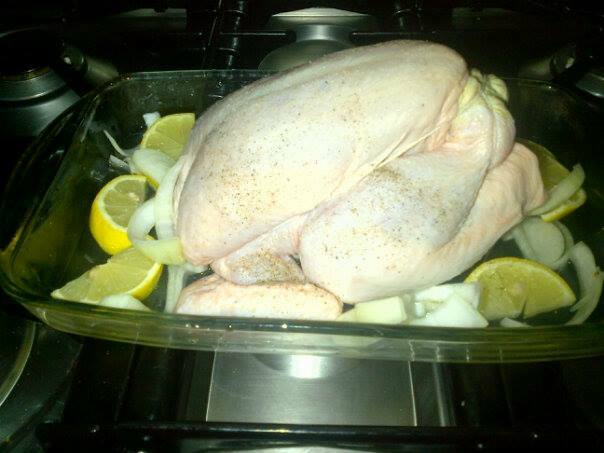 Arrange the other lemon slices, onion, garlic gloves around the bird with a crumbled stock cube and a little water. Baste with olive oil salt and pepper and Voila! A Sicilian recipe …. Little electronic devices on tables in restaurants, which you can use to summon the waitress with. It’s a large country! Was a three-hour flight from Sao Paulo to Marceió. There seems to be a culture of not drinking wine and it’s practically impossible to just get a glass of wine. Beauty salons are big out there! I didn’t see a single woman without perfect designer eyebrows! Waxing, manicures and pedicures are a must. No one even thinks of going out in Sao Paulo until midnight. Riots across the country. Started because of a proposed increase in bus fairs, then spread to lots of other things people were unhappy with. Tapioca – fried with ham and cheese is a must for breakfast. Cheese balls also popular. Coffee at the beach? Forget it! They have day beach resorts with swimming pools and restaurants that you can book into. 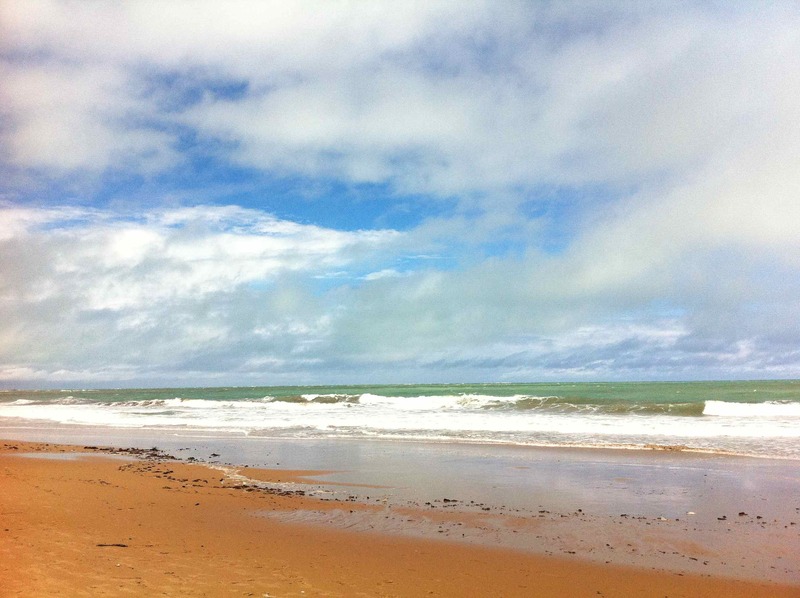 Maceió has a wonderful market – where you can get lovely gifts, like crochet goods and beach bags. There are electronic devices in hotel rooms to indicate you want your room made up. The Samba music is to die for. Saw a great band called ‘ocerta – pra sempre’. There are different plug sockets across the country – very confusing. There is an amazing book shop/liberaria in the centre of Sao Paulo with a great coffee shop. There are restaurants where you pay for the food by weight. At clubs you get issued a card, which you then use to get drinks with and simply pay at the end of the evening. The juices/sucos are to die for, as are the exotic fruits. You see lots of roadside stalls selling fruit and would you believe it cooked lobster! I got a love book about Brazilian food and culture, which I will enjoy making recipes from. Saw some cats with very unusual markings. The beaches in the North East are wonderful. Maceió beach road is closed on Sundays so kids can play. The conference dinner had a cocktail bar. Santander bank has serious security controls but is lovely inside and you can get free fresh coffee. All the woman have huge handbags! There is a car parking service at a lot of restaurants and bars. The Santo Grao coffee house is the best I have ever been to. There is a nice museum in downtown Sao Paulo. The food market in Sao Paulo is wonderful. So just a few thoughts – was a great trip.